There has been a little change in events so far in Nintendo industry, the Bloodstained: Ritual of the Night is leaving wii U for Nintendo switch. 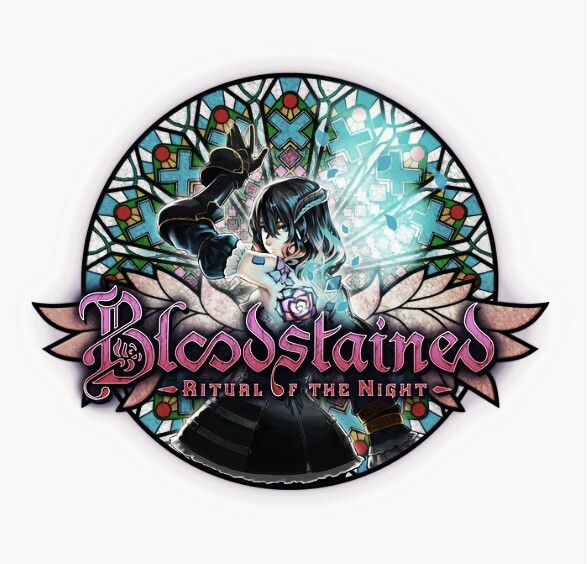 If you are interested in refund, requests should be e-mailed to orders@fangamer.com with the subject “Bloodstained Wii U refund.” (Please try to include the e-mail address associated with your PayPal account) and customers are to receive payment strictly via PayPal. “ Hello, this is IGA. How this will work for Kickstarter and slacker backers: The Switch version is now available as an option in the backer survey for anyone who has a physical or digital version of Bloodstained coming, replacing the Wii U version. If you select the Wii U version in your backer survey and you want the Switch version, you’re all set! The Switch version has replaced the Wii U version in the survey, so no further action is necessary on your part. If you're eligible for a refund and backed at a tier that included two copies of the game, including the Wii U version, we can also help you adjust your tier to its single-copy equivalent. Refund requests will be processed via PayPal at a later date. On the other hand regular update soon as IGA prepares introduction for three of the characters. Your regularly scheduled update is coming very soon! IGA has prepared introductions for three latest characters.